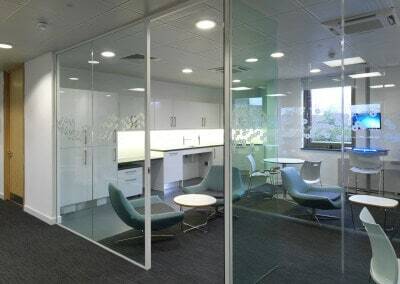 Experts in the remodelling and office refurbishment of commercial properties with 37 years experience of transforming your space into modern, fresh, quality and productive environments. 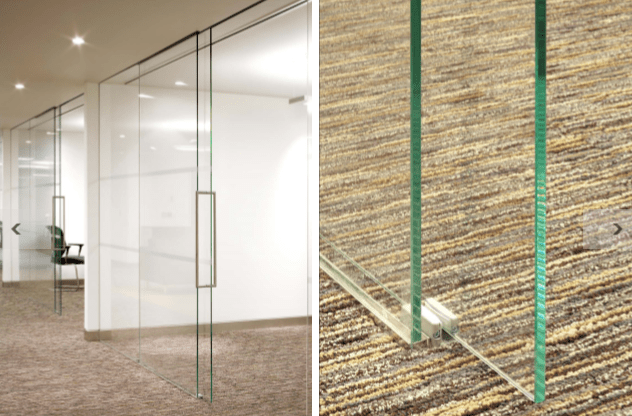 We offer a unique service across the UK for the design and build of either a new built office or refurbishment of existing office space, plus the supply and installation of its own dynamic range of fixed and demountable solid and glazed partitioning systems. Cube7 are at the forefront of many developments in the office interiors market place in Liverpool, Manchester and for the North West of England. We have a philosophy of customer focus, which has been rewarded by numerous ‘repeat-order’ contracts. The combined regional offices have an annual turnover in excess of £5 million per annum spread across the interiors, partitioning and shopfitting sectors. 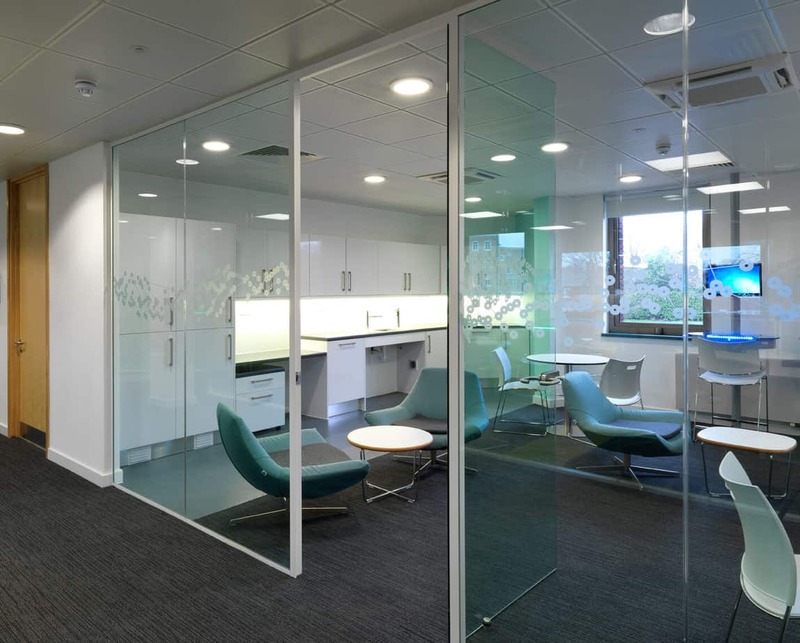 Cube7 provide a complete office refurbishment from start to finish with, many in house trades varying from strip out, joinery, flooring, ceilings, electrics, decoration, doorsets and our very own office partitioning systems to provide a more cost effective way to re-design your office. Our award winning office fit out services extend thought out Liverpool, Manchester and the North West. Completing projects in Liverpool, Warrington, Manchester, Lancaster, North Wales, Chester, Wrexham, Cheshire and more. Our priorities centre on the delivery of quality at all stages and the maintenance of the highest safety standards. At tender stage a preliminary planning exercise is carried out to evaluate time, resources, construction methods and preliminary costs in performing the construction process. This information is subsequently used to produce the outline method statements that follow for further development by the operations team during construction. Cube7 has undertaken a variety of contracts throughout the North West completing within budget and timescales. Clients include the University of Liverpool, North West Wales NHS Trust, Williams BMW, West Cheshire College, Weightmans Solicitors and Kirwans Solicitors.